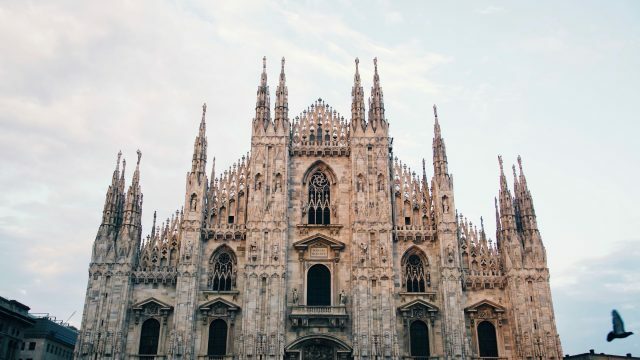 Another prominent member in the Berkshire Hathaway HomeServices network in Europe: After Berlin and London, colleagues from Milan followed – Maggi Group Real Estate. We are looking forward to our cooperation! Congratulations to Maggi Group Real Estate from Milan! The company is a renowned real estate agency for residential and commercial properties and is active in the metropolitan area of Milan and the regions of Emilia Romagna, Liguria, Lombardy and Veneto. The company will operate as Berkshire Hathaway HomeServices Maggi Properties from the end of February 2019 onwards.